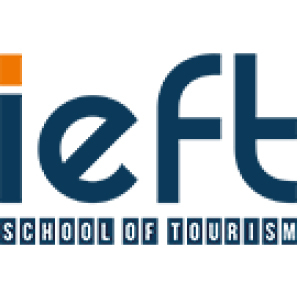 IEFT school of tourism provides undergraduate and graduate programs with a solid foundation for the management of tourism businesses. 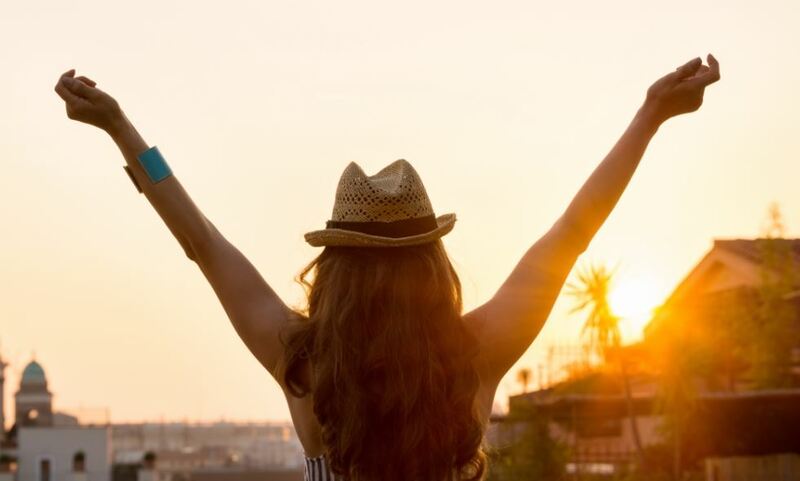 The dynamics of the hospitality industry require talented professionals with creative spirits to emphasize guests’ experiences while respecting ethical challenges that tourist destinations come up against. IEFT programs are specifically designed for adventurous individuals, with a passion for crossing continents and cultures along with a flair for languages and a strong desire to interact with people from around the world. 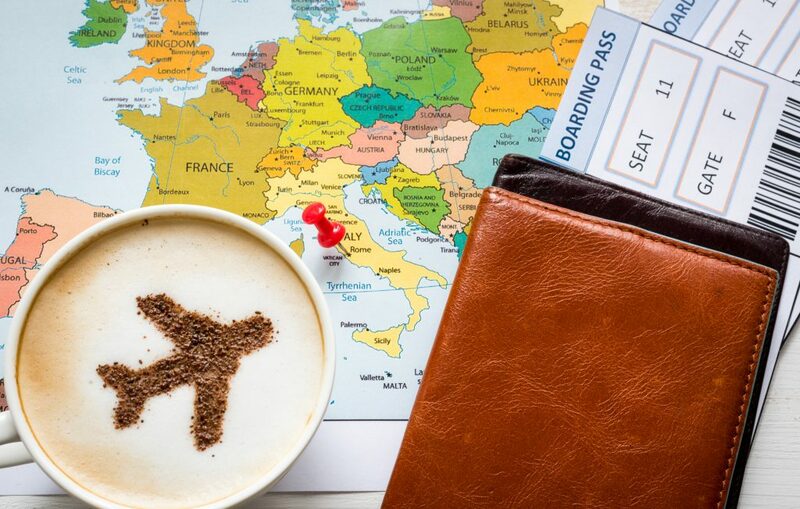 The IEFT MBA program in Tourism & Hospitality Management focuses on developing executive skills and strategic competences that enable you to become the tourism professional you have always strived to be. The MBA Tourism & Hospitality Management @ IEFT is a 1 year full time degree program, designed for students (or young professionals) who wish to enter the Tourism industry and become a high level professional. Open to applicants with undergraduate degree completed — preferably in hospitality, tourism, event management, business, or equivalent qualification— this program aims at giving students the needed background in : employee development and management, managing operations, strategic tourism marketing skills, heritage management, and business thinking adapted to this industry. Teaching focuses on developing their individuals’ skills and the ability to work in a collaborative way by developing professional and managerial competencies and the strategic thinking needed in this industry. Courses cover all professions from marketing department, customer relations to services offered to guests and tourists all around the world. This MBA provides students with the tools and understanding necessary to enter higher management levels in Tourism industry. This is an official degree recognized by the State (Titre RNCP Niv.1).